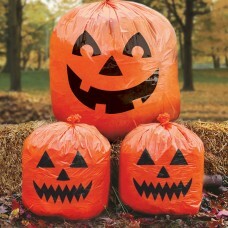 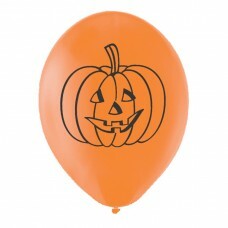 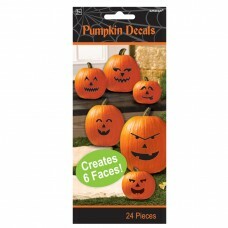 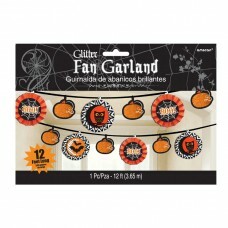 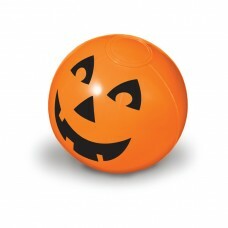 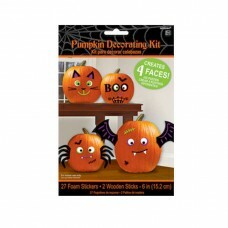 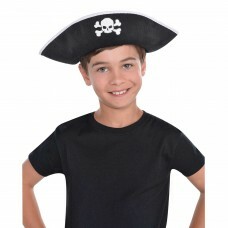 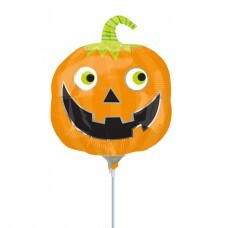 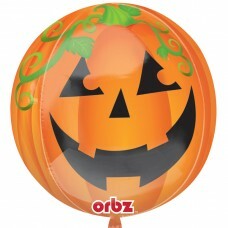 Inflatable Pumpkins Favours 32cm x 22cm - 4 PKG/12..
Pirate Hat - 6 PKG.. 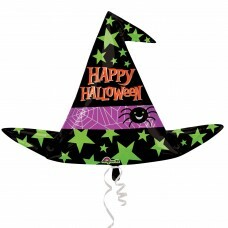 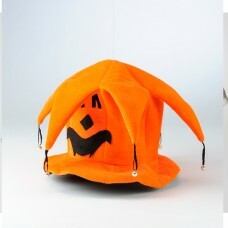 Adult Pumpkin Jester Hat, one size fits most.. 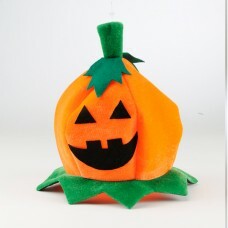 Adult Round Pumpkin Hat, one size fits most.. 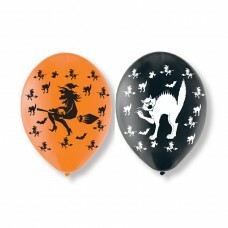 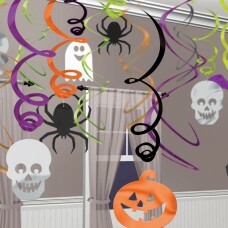 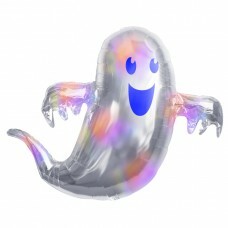 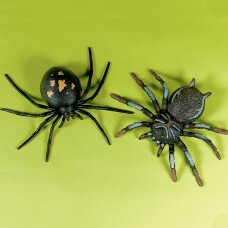 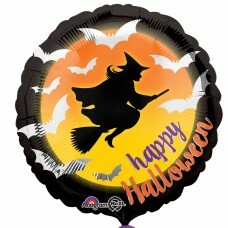 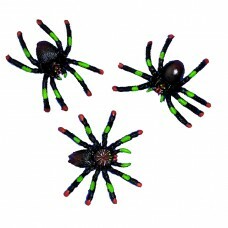 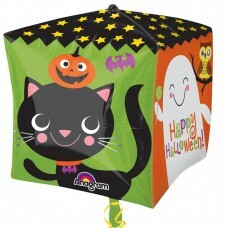 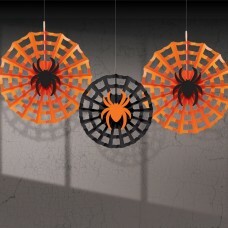 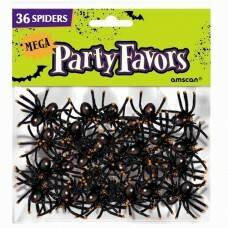 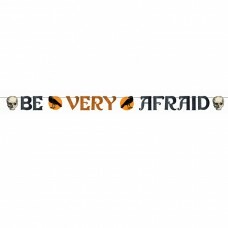 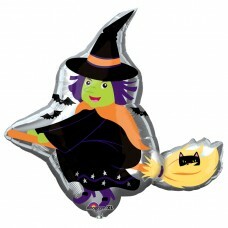 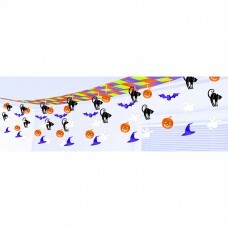 Scary Fun Foil Ceiling Decoration, 3.65m x 30.5cm.. 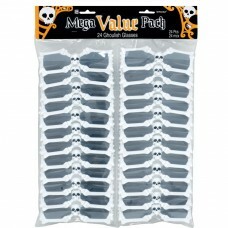 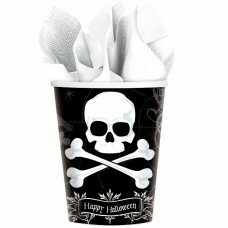 Midnight Dreary Paper Cups, 266ml..
Fangtastic Black & Silver Masquerade Masks - 6 PKG..
Creepy Critters Plastic Goblet 296ml. 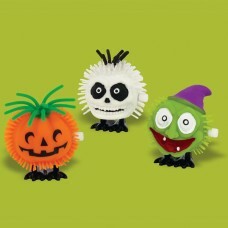 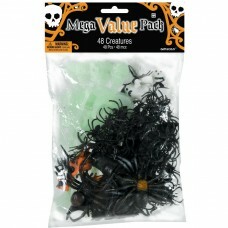 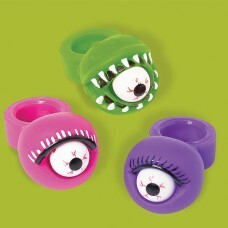 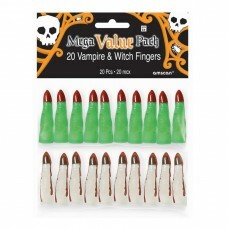 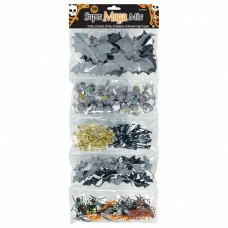 Choose green..
Fangtastic Halloween Skull Masquerade Masks - 6 PK.. 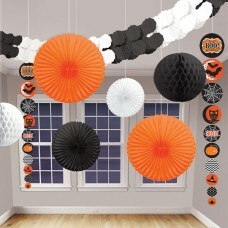 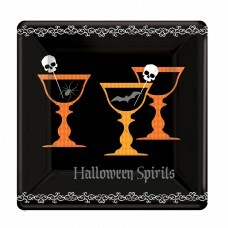 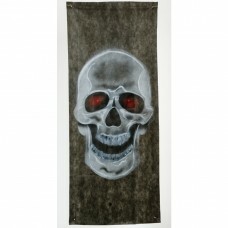 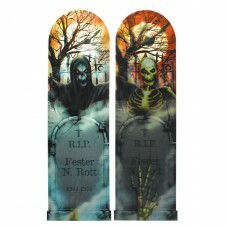 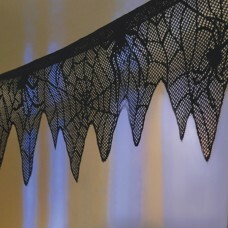 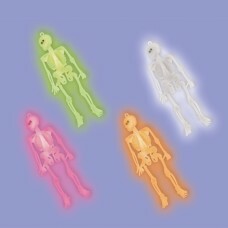 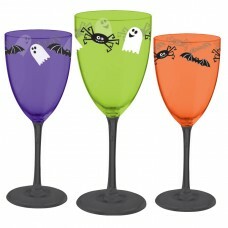 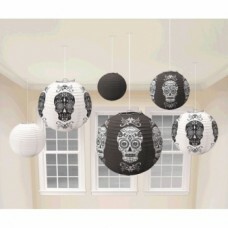 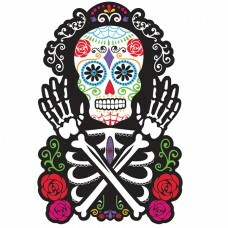 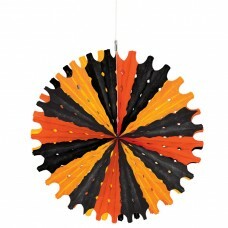 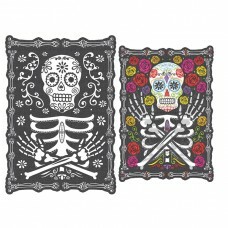 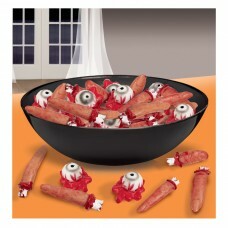 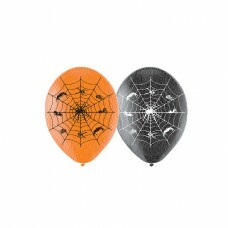 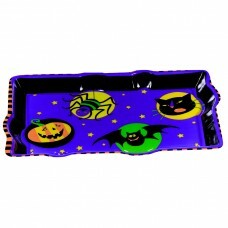 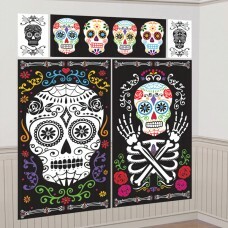 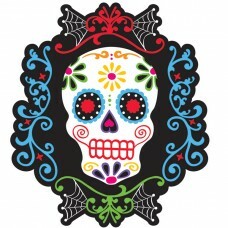 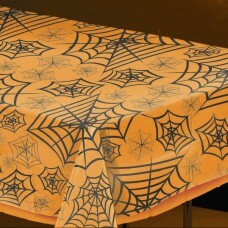 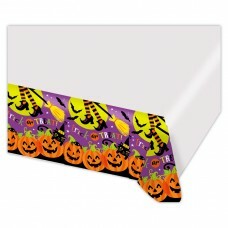 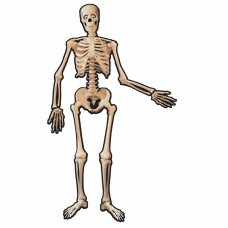 Hanging Skeletons Giant Decorations, 1.65m x 85cm..
Vac Form Platter 27cm x 39cm.. 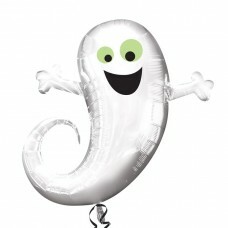 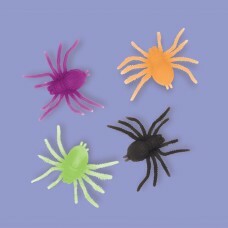 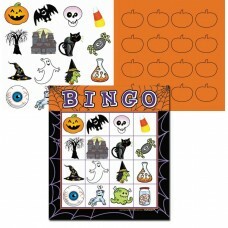 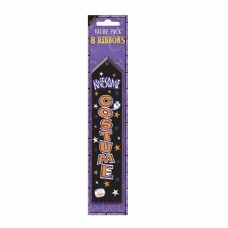 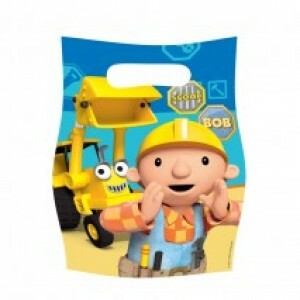 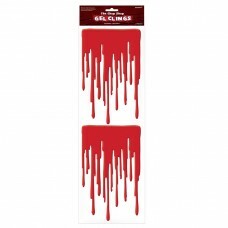 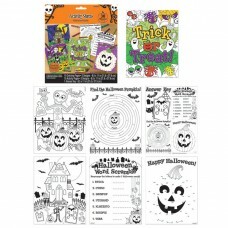 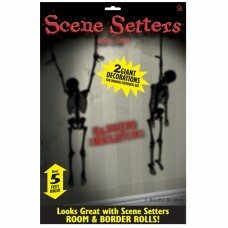 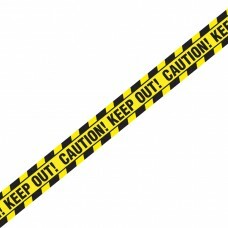 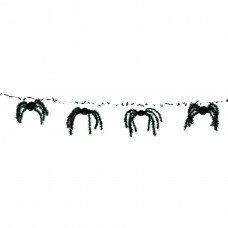 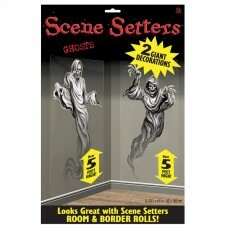 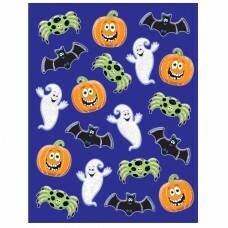 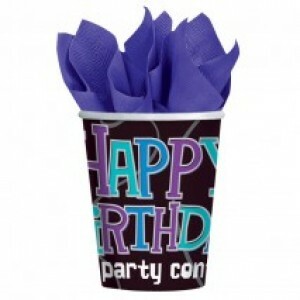 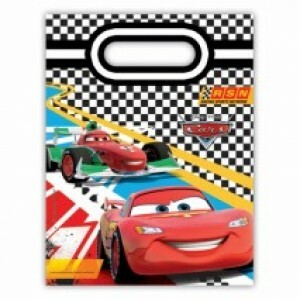 Ghosts Scene Setters - 1.65m x 85cm - 12 PKG/2.. 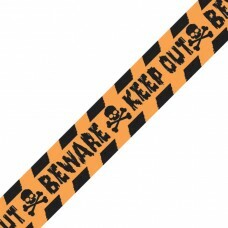 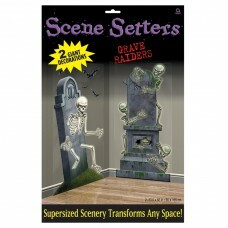 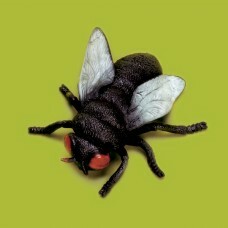 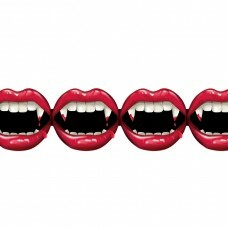 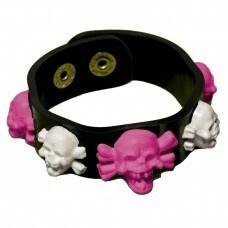 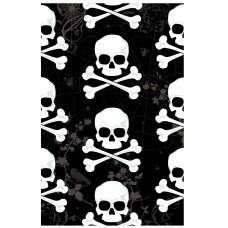 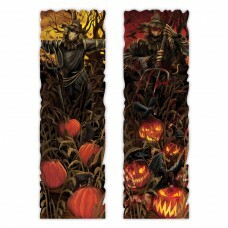 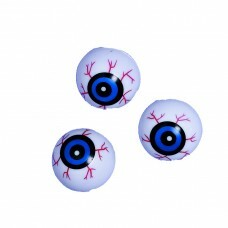 Graveyard Raiders Scene Setters - 1.65m x 85cm - .. 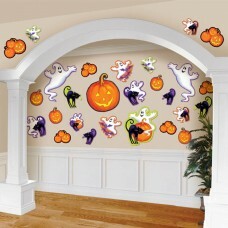 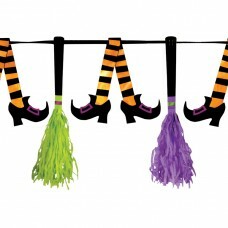 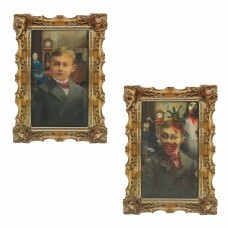 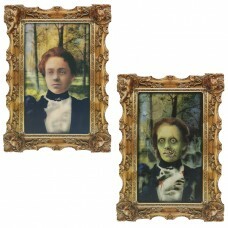 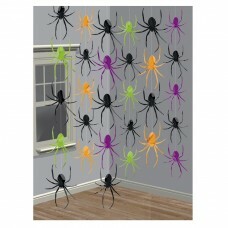 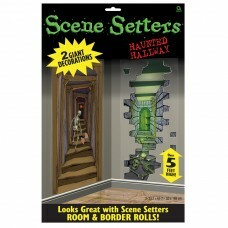 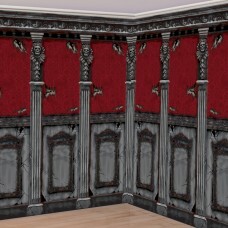 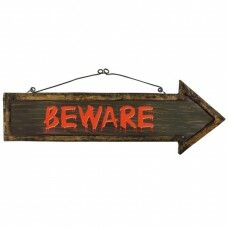 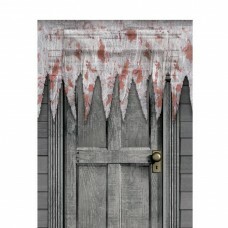 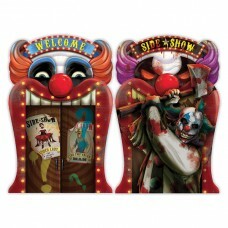 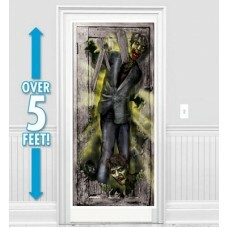 Haunted Hallways Scene Setters - 1.65m x 85cm - 12.. 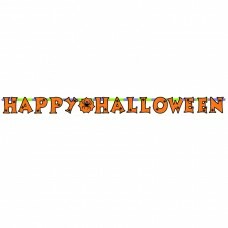 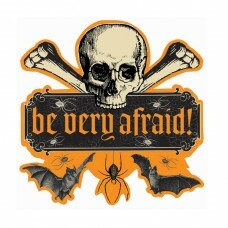 Spirits Paper Plates, 17.7cm, pack of 18 plates..
Beware Sign Hanging Decoration, 20.3cm x 58.4cm..
Halloween Sexiest Costume Trophy 24.1cm x 7.6cm -..